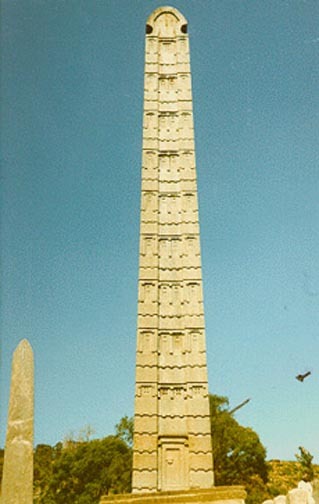 It has been two years since the obelisk has been returned to Ethiopia by the Italian Government and the Ethiopian Government has yet to even produce a public timetable as to when the obelisk will be re-erected. As the Ethiopian Millennium fast approaches on September 11th, hundreds of thousands of people will be expecting to celebrate the long and rich history of Ethiopia ’s accomplishments. Re-erecting the obelisk (s) during such historical event should definitely bring more flavor to the millennium.